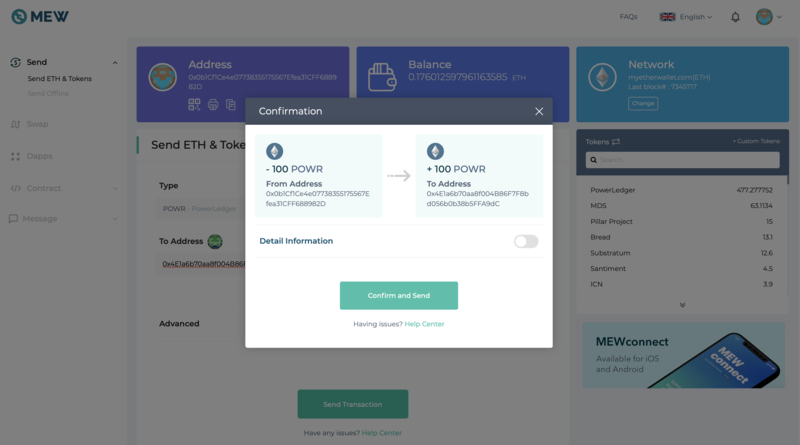 How do I manage unsupported ERC20 Tokens? 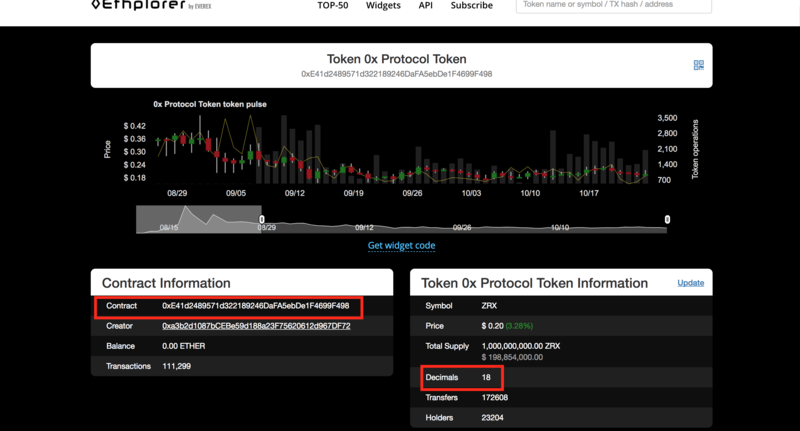 This article explains how to manage ERC20 tokens received at your Exodus ETH address that are not supported directly in Exodus. You can check which assets are supported here. 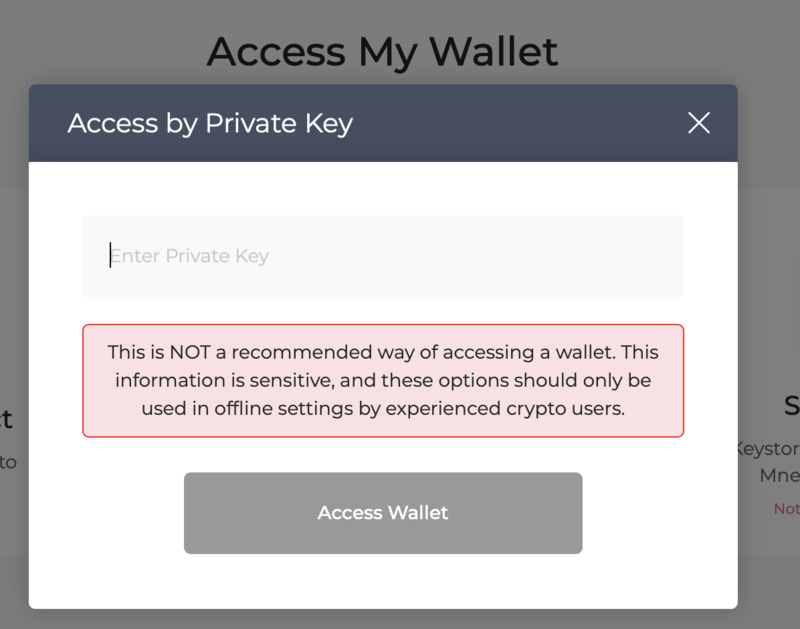 To manage your unsupported tokens and send them out of your Exodus wallet's ETH address, you’ll need to view your ETH private key and use MyEtherWallet to manually add and send your tokens. 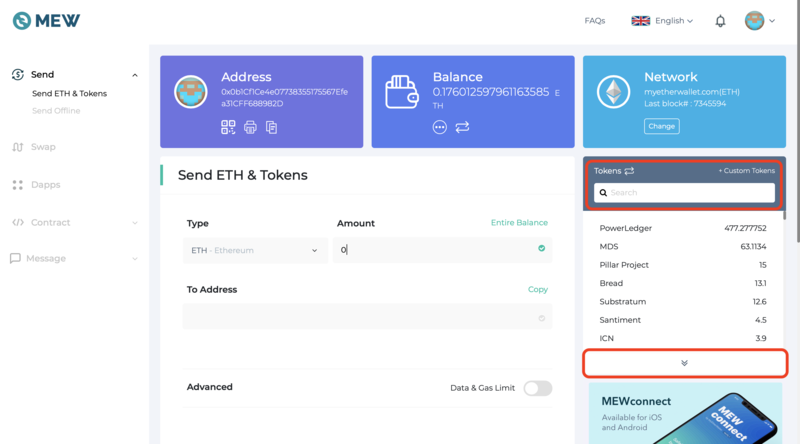 However, If you do not intend to send the tokens anywhere, it is best to leave them stored at your Exodus ETH address and avoid exporting your ETH private key until absolutely necessary. Please be careful with your private key! 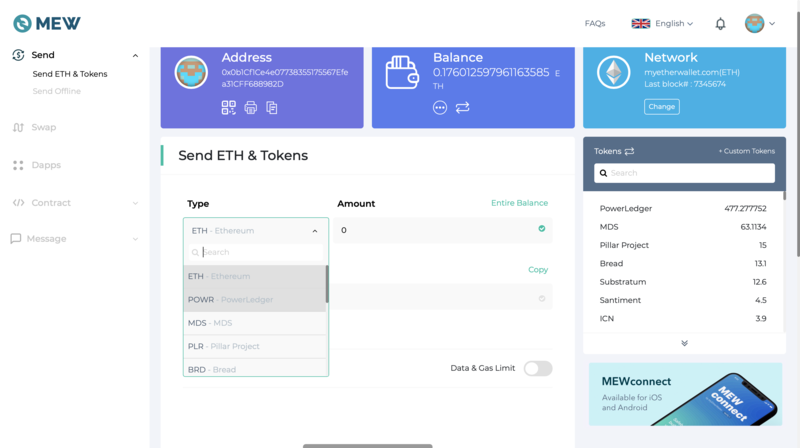 It controls your ETH and all your ERC20 tokens. 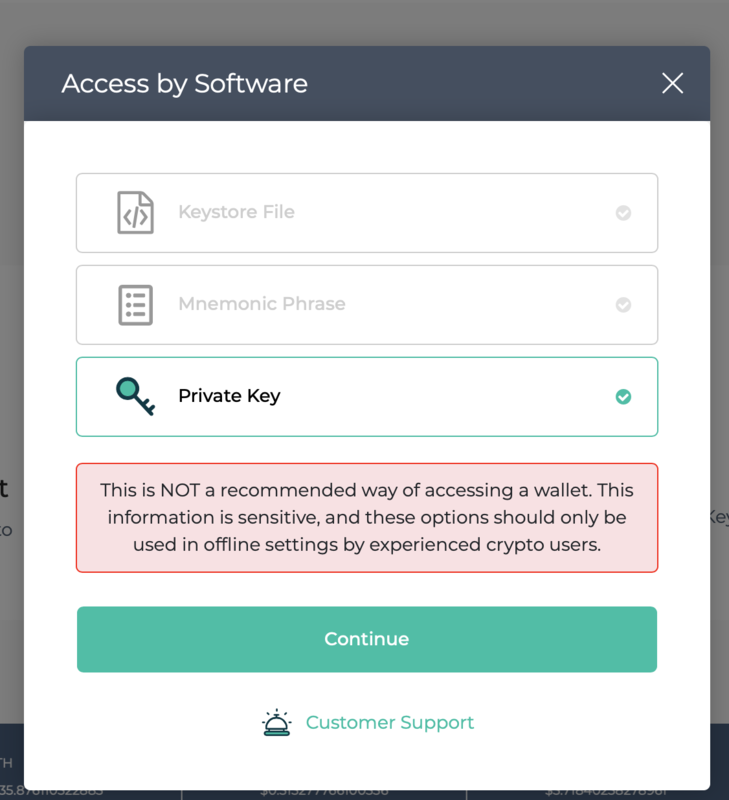 Never share your Private Keys with anyone, not even with Exodus support. Any person asking for your Private Keys is most likely trying to steal your funds! 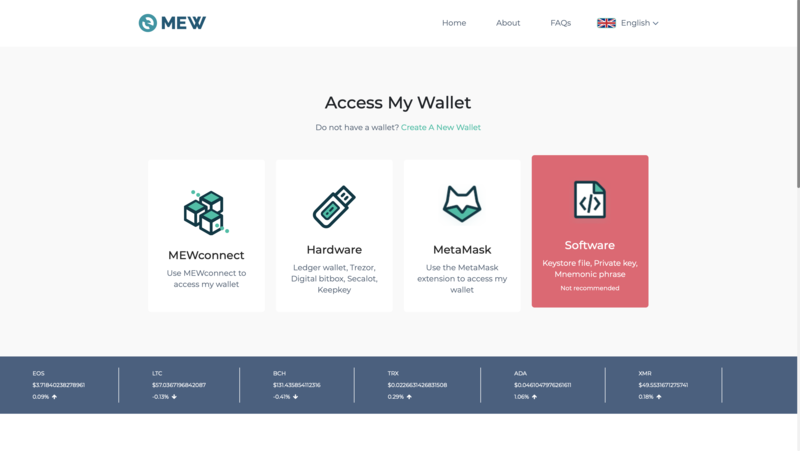 When going to MyEtherWallet, it is critical that you check the URL for typos and make sure there is a security certificate in place. 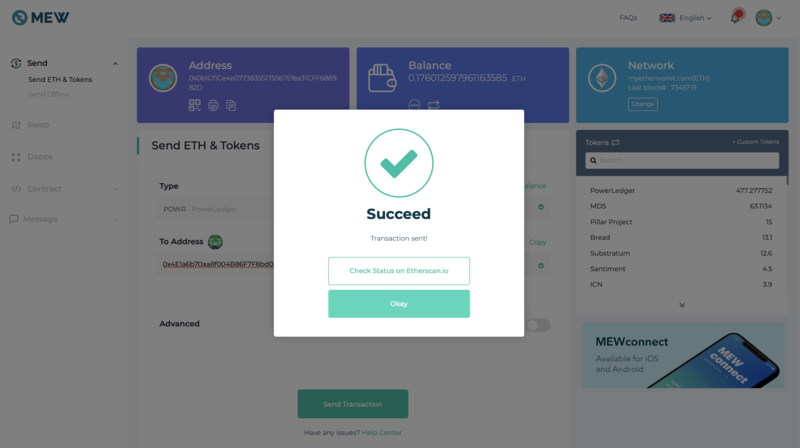 If the token you want to send doesn't show up in the token section, you'll need to add it manually, so click +Custom Tokens. 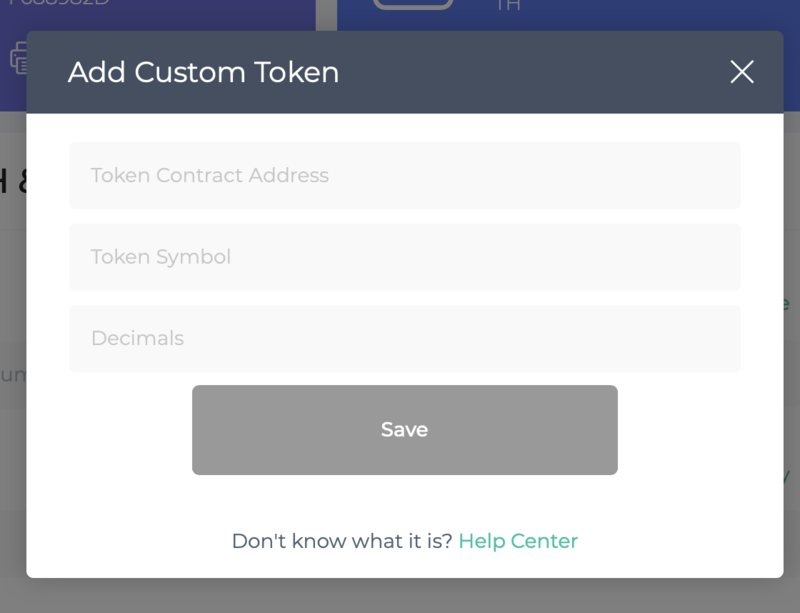 To add a custom token you'll need some technical information for your specific token's smart contract. 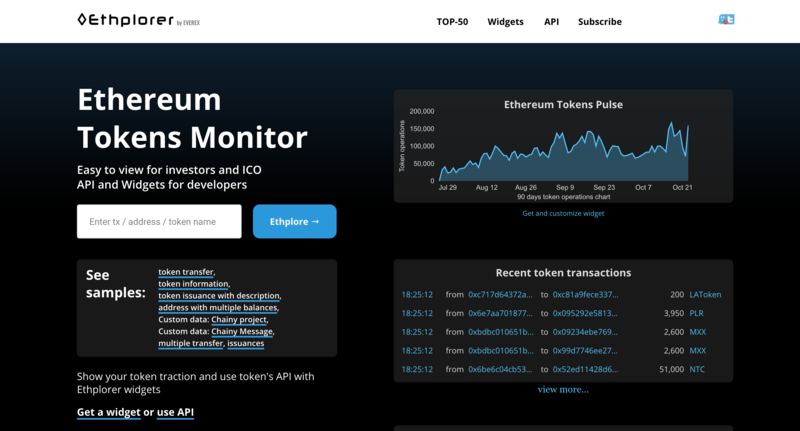 Open https://ethplorer.io/ and search for your token's name. Will Exodus support more assets in the future? 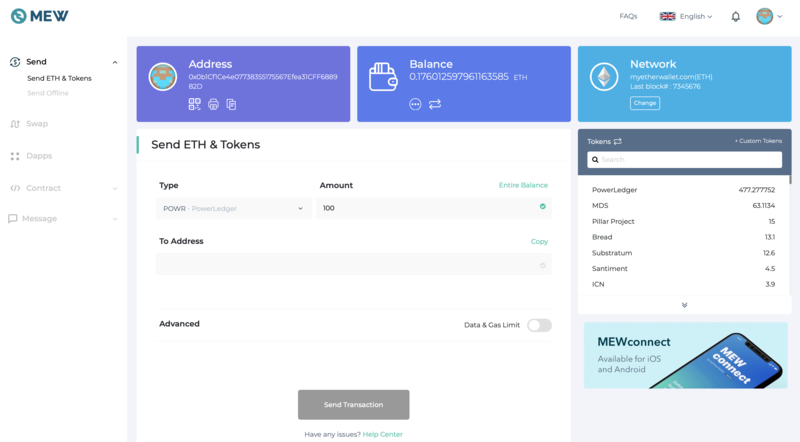 What is an ERC20 Token and does Exodus support it? How do I send or exchange an Ethereum-powered asset?